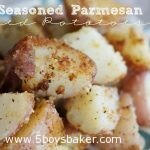 These Seasoned Parmesan Red Potatoes are the perfect side dish for any meal. So simple to make and will instantly become a family favorite! Potatoes. 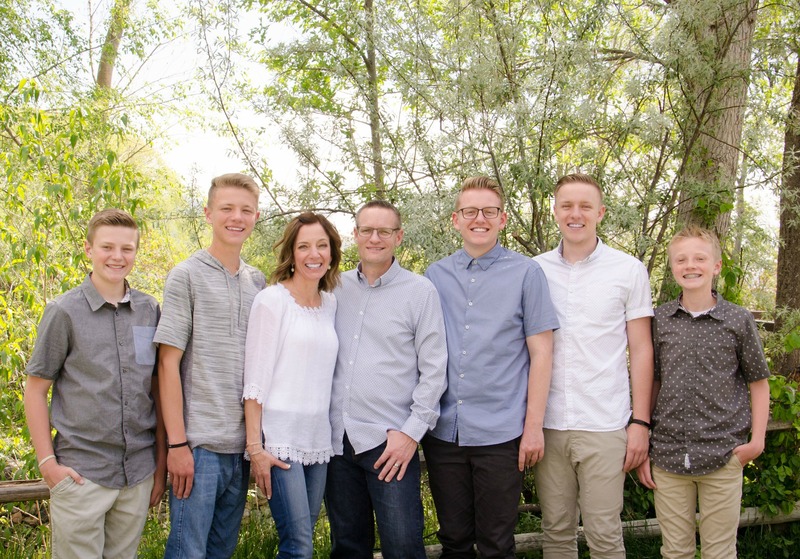 I love them in any way, shape or form. Sometimes there isn’t a better side dish to go along with a fabulous meal than potatoes, and that’s why I’m sharing these delicious potatoes with you today. I’ve been making these for years, but I’ve never really measured out things. Every time I make them my boys get all giddy and tell me they are blog worthy and then they scarf them down like there is no tomorrow. Thanks to my boys, I actually decided to measure things out so I could finally share these blog worthy potatoes with you today. They are a great side dish with pretty much anything. They are so, so easy to make and they taste amazing. The rosemary gives them such a great flavor and I love the crusty coating the parmesan cheese gives them. If you’re looking for a change of pace from the old stand-by baked potato then I’ve got your back today. You will love, love, love these. 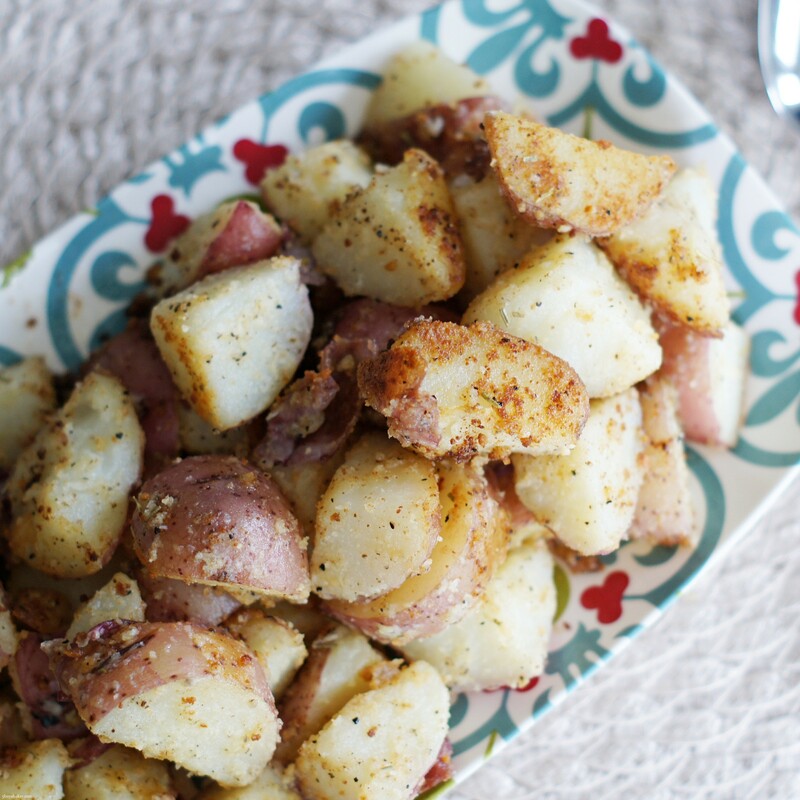 These potatoes are so delicious and make a great side dish to just about anything. Cut potatoes into chunks and place in a pan of boiling water. Cook just until fork tender, drain water and set potatoes aside. In a large skillet melt butter over medium heat Add potatoes, salt, rosemary garlic seasoning , pepper and Parmesan cheese. Toss until well coated and continue cooking until potatoes become soft and form a golden crust on the outside. I use Tone's rosemary garlic seasoning. I think you can buy it in most stores. I bought mine at Sam's club. I use it all the time. It's a great one to keep in your spice cupboard.